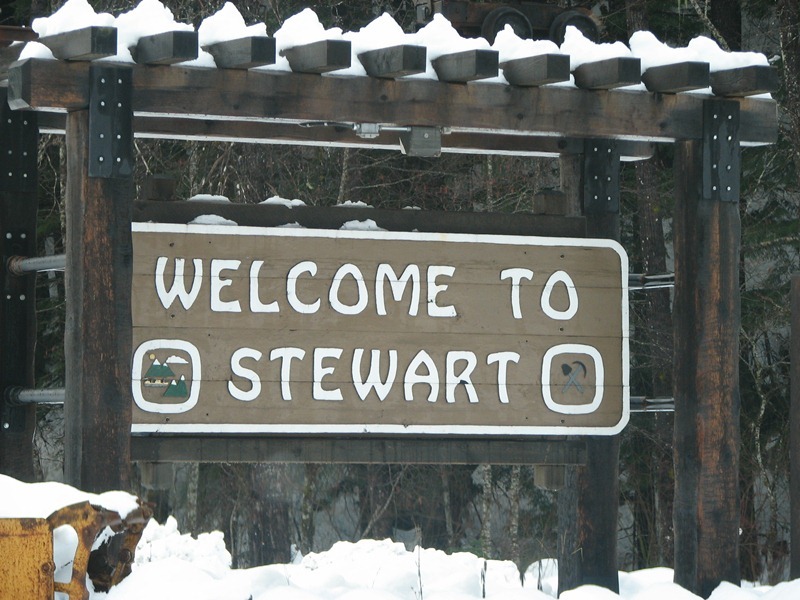 STEWART, BRITISH COLUMBIA | British Columbia ROCKS! Ahhhh…..Stewart! Nestled between steep mountains in a narrow valley at the end of the Portland Canal sits the District of Stewart. What an awesome setting! Around 400 inhabitants, Stewart is small and seems almost to hang onto life with BIG hope and promises. Many mining companies stage some operations out of Stewart and logging are two of the economies that ‘sort of’ keep things going. Of course there is some support from people living in Hyder, Alaska just five minutes away. A scenic wonder in the sumertime, it is even more marvelous in the middle of winter. But be prepared! A couple of years ago their accumulated snow fall over winter was 27 feet! Piled high along the streets there was no longer any place to put the snow except to haul it away. 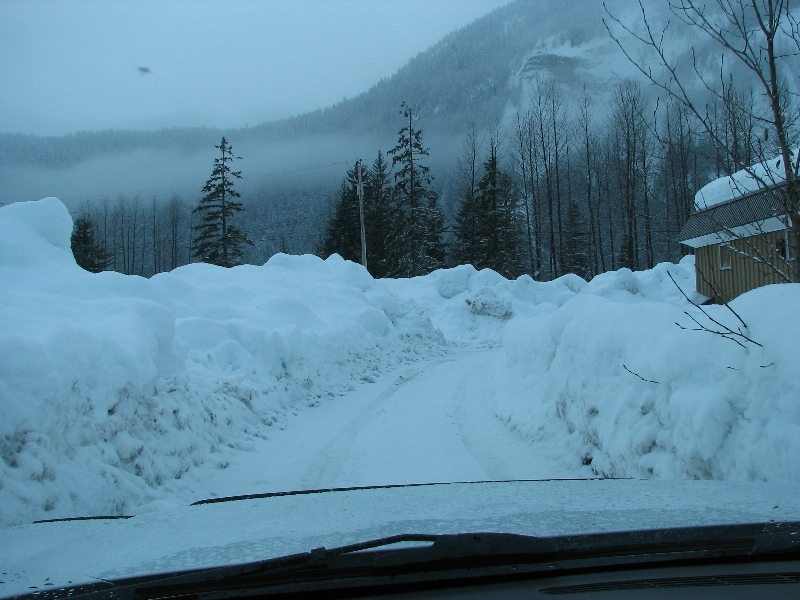 Just getting into Stewart in the winter can be a fearsome drive and should never, ever be taken lightly. 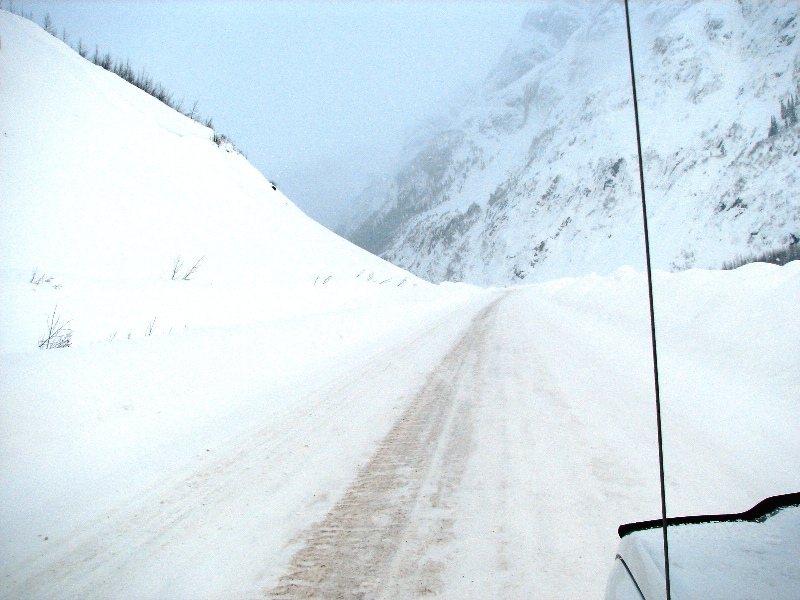 Heavy snows on the mountains that border the road the last 40 miles create avalance risks that are very real. 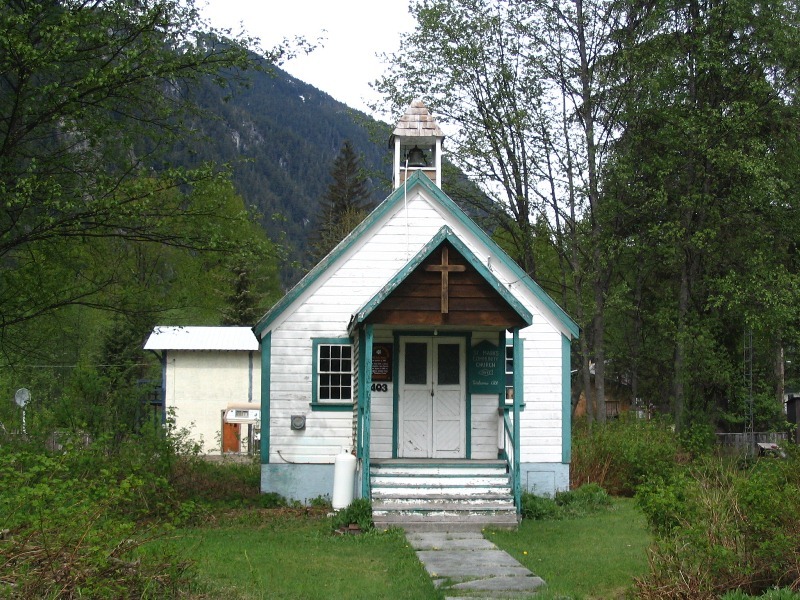 Stewart has a number of old buildings and some that are unique to the area. Drive the streets and take in the community. People in Stewart are friendly and those running the local businesses work hard to please their customers, locals and tourists alike. The King Edward Hotel has some photos of one or two movies that were filmed in the area a number of years back. Take a look around and then stop for lunch in their restaurant for a taste of Stewart. While on foot watch for wildlife. 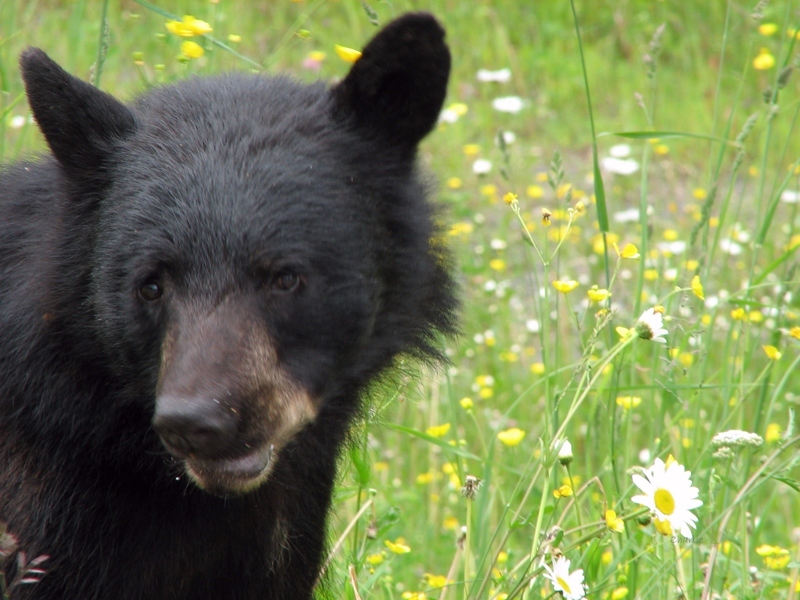 There are Black bears around in the summer and fall, sometimes Grizzlies as well so you need to be Bear Aware! Do not approach them. Remember, they are wild animals even if some of you may think them cute and cuddly. They are not. This entry was posted in British Columbia and tagged awesome places, Beautiful BC, highway 37, northern British Columbia, sight seeing in BC, Stewart British Columbia, stewart cassier highway, tourist. Bookmark the permalink.